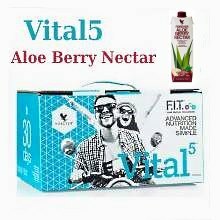 Forever Living Products is proud to introduce Vital5, the solution to healthy nutrition in one simple pack. Pure source of eicosapentaenoic acid - EPA and docosahexaenoic acid - DHA . Vital5 is five essential Forever Living's products that provide a solid foundation of advanced nutrition. When combined, these 5 core products help to support the powerful Nutrient Superhighway and serve as the building blocks of any customized nutritional program. The Nutrient Superhighway is the transportation of nutrients through our bodies to our cells and tissues. We take in nutrients from our food and the dietary supplements we consume, and the Nutrient Superhighway ensures that these nutrients are delivered to every cell and tissue, plus it removes the waste products our bodies normally generate - all to help keep our bodies functioning optimally. In a nutshell, nutrients move along the Nutrient Superhighway to where they are needed, and wastes are carried to be eliminated from the body. It supports the digestive tract and is one of the primary components of the Nutrient Superhighway, where our food and nutrients are absorbed. Aloe Vera can help to support nutrient absorption and bioavailability as well as waste elimination. Suggested Use: 4 oz daily in the morning. 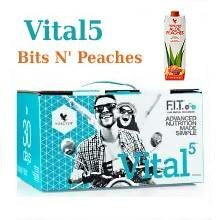 Provides essential vitamins and minerals and helps to ensure we are obtaining the levels of these nutrients we need for optimal health. It can also help to fill in the gaps in nutrients that our diets may be missing. These nutrients are then carried along the Nutrient Superhighway to our cells and tissues to support optimal functioning. Suggested Use: 1 tablet morning and 1 tablet lunch. 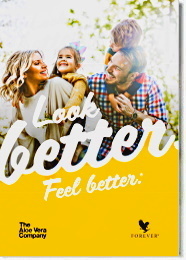 Supports the proper balance of good and bad bacteria in our bodies, to support digestion and the absorption of nutrients onto the Nutrient Superhighway. Suggested Use: 1 beadlet daily in morning. Provides a balance of the essential fatty acids that are missing in our modern diets. Omega 3 fatty acids from cold water fish help to correct the imbalance in our diets and bring us closer to the ideal 1:1 ratio of Omega 3:Omega 6 fatty acids that helps to support the cardiovascular system and digestive tract – both essential components of the Nutrient Superhighway. Suggested Use: 2 - 3 softgels in morning and 2 - 3 softgels at lunch. 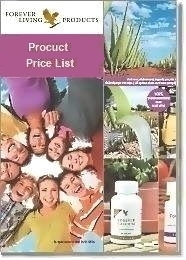 Provides arginine plus supportive nutrients for nitric oxide production in our bodies. Nitric oxide supports the circulatory system, which carries nutrients through our bodies to the cells and tissues and also carries waste products from normal metabolic processes to be eliminated by the body and support cell function. Suggested Use: 1 scoop in morning or before exercise. It supports the digestive tract and it is one of the primary components of the Nutrient Superhighway, where our food and nutrients are absorbed. 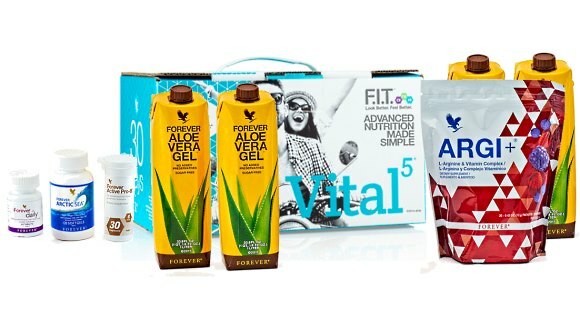 Aloe Vera can help to support nutrient absorption and bioavailability as well as waste elimination.